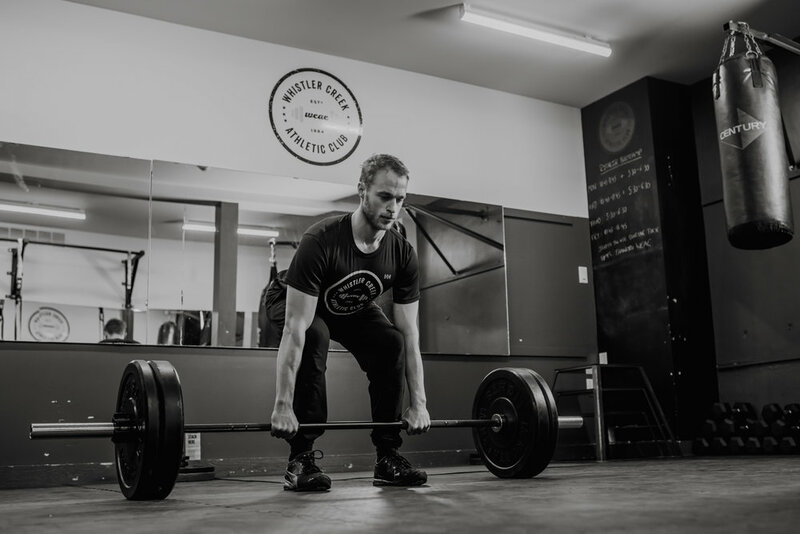 We offer a number of different personal training options to cater to both your physical and financial needs with personal trainers specializing in different areas. 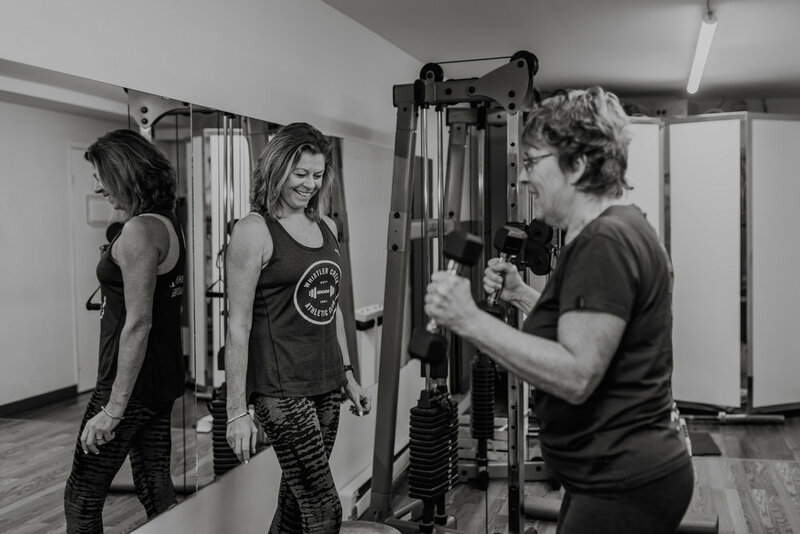 With over 30 years of knowledge and experience, my Personal Training skills continue to expand. As fitness trends come and go, I stay on top of what is now applicable to my clients' needs by attending Workshops, Clinics and Seminars. I specialize in Sports Rehabilitation, working closely with my client' s Physiotherapist, Registered Massage Therapist, etc., to ensure we are working as a 'team' to progress their rehabilitation effectively. However, I also specialize in Group Personal Training Classes with all ages and levels of fitness. This format allows me to monitor all class participants while providing a full body workout. As 'Personal ' Trainer, I know each participants Medical Conditions and therefore their abilities and/or restrictions. Thereby ensuring each class participant receives the attention they need during that class. Helping my clients stay healthy and working through injuries as they happen , is what has kept me happily working in the Fitness Industry for so long. I LOVE what I do for a living ! I am passionate about all thing’s Health & Fitness! 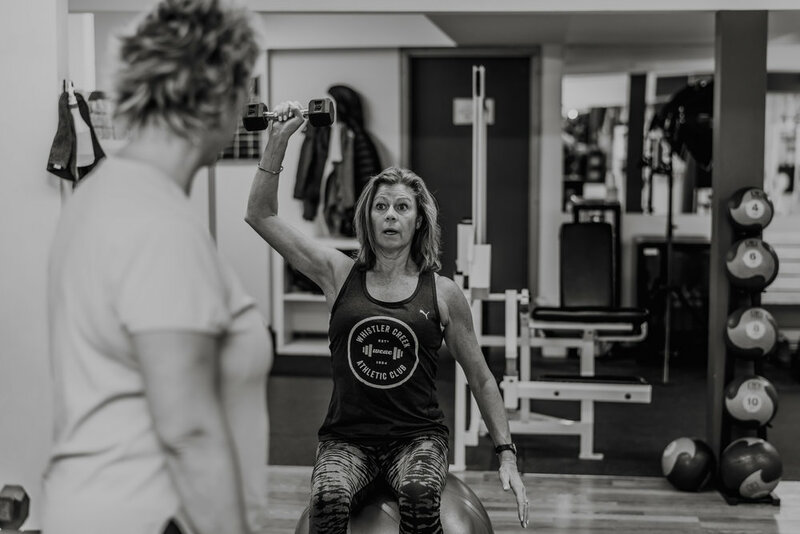 For me, Personal Training is about; working together on your goals, improving your quality of life, creating a Healthy, Balanced Lifestyle & making long-term changes. 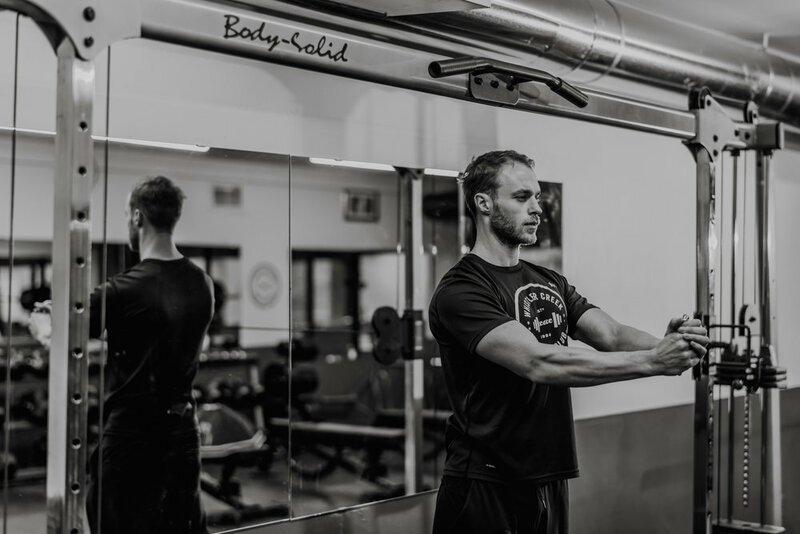 Setting realistic and maintainable goals is key to my training style, I will work with you to help achieve your fitness and nutritional goals by creating a workout that suits you and providing continuous nutritional support if needed. Making fitness fun is a key value of mine, if you’re not enjoying yourself it is unlikely that you will stick with it! I enjoy writing programs for those looking to gain some confidence in the gym, wanting new work out ideas or needing advice on cross training for another activity or sport. I have been in the personal training industry for 5 years and have accrued nearly 7000 hours experience of training clients. My personality - Fun loving jokester, looking to help incorporate health and fitness into the everyday life. 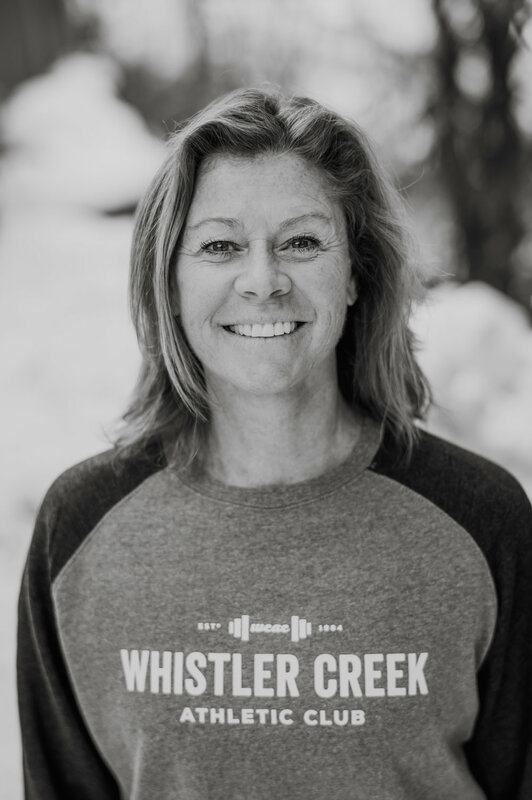 Why i’m in whistler - Whistler is community of extraordinary people who inspire and motivate all around them. I want to be part of the community that helps build these extraordinary people and live extraordinary lives. My training - I have a no BS, holistic approach to fitness training. Smart specific programs that cover all areas of fitness. We cut out the junk that is holding us back and focus on what is helping us move forward. 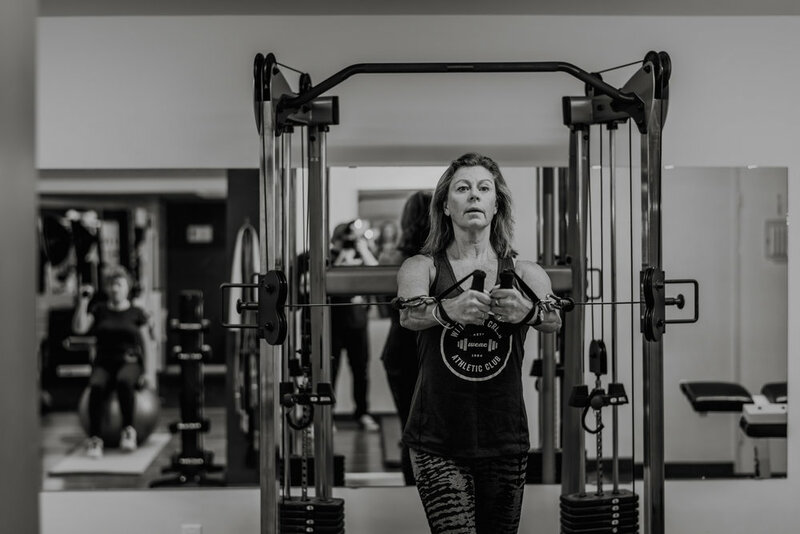 Specialty - Weight lifting, building muscle, qualified in Kenetic chain release and connective tissue release that relieve problems with posture, form, mobility, flexibility and relieves chronic pain. My promise - To listen and understand your goals, to organize and keep accountability, to inspire and motivate. To support and encourage you throughout your journey. 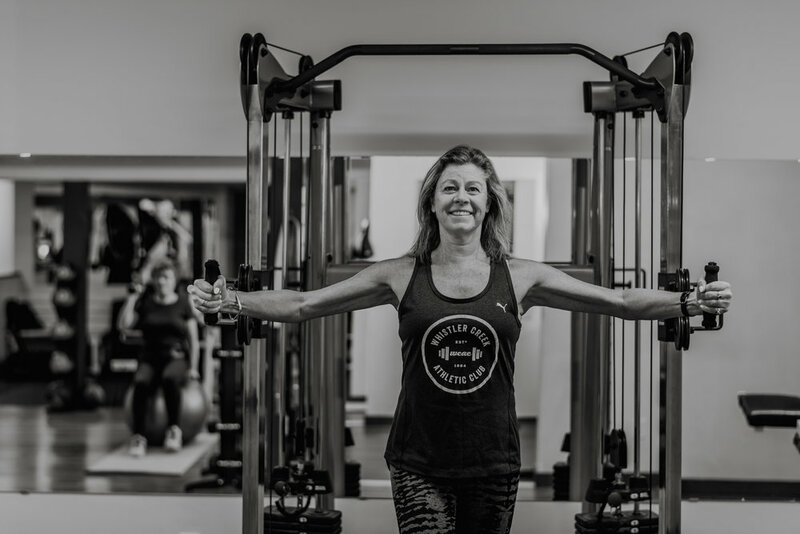 We believe that everyone should have access to Personal Trainers, not just the rich and famous, so we offer a number of different training options to cater to both your physical and financial needs. 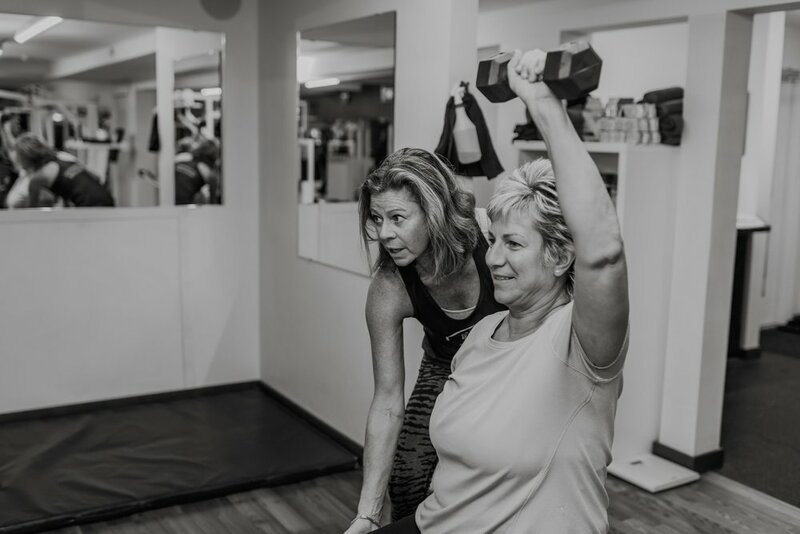 Our Trainers will also work with your physiotherapist or medical specialist to help you recover from injury and regain your mobility and strength. WCAC Personal Trainers are certified and trained to work with you to achieve real results. 1 on 1 personal training sessions allow for individual goals to be identified and a personal program to be developed to gets results fast. WCAC is on the cutting-edge of personal training and has developed a program that clients can take with them wherever they go. We create customized programs on an individualized basis accompanied by videos for each level of the program. Our Personal Trainers also work with groups of 6 – 8. This is great for friends who want to work out together! Plus, it’s a cost effective solution but still delivers great results! Don’t have enough interested buddies to sign-up for Group Training? Contact us and we’ll let you know when enough people have signed up! All courses are run depending on demand. Likewise if you have a class suggestion and we can get the minimum amount of people signed up, we will run it for you!